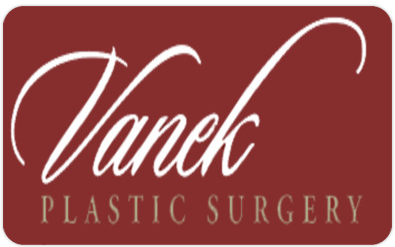 This gift card is valid towards any products or services available from Vanek Plastic Surgery. It cannot be applied toward hospital fees, anesthesia, or sales tax. Loyalty Reward Points are not earned on gift certificate purchases, but may be applicable when redeemed. This card is valid for 2 years from purchase date. No cash refunds or change will be given. Thank you.